I promise my friend to make a headset and foot switch. He like a contesting and he give a foot switch to me and request to build interface. 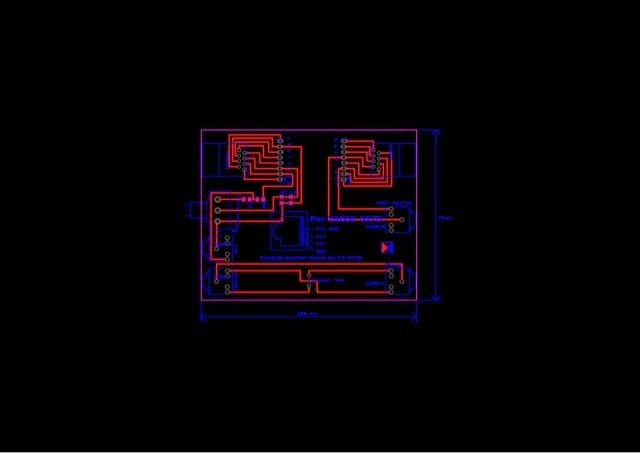 Now a first design a PCB was inform to him. Foot swith can connect with RJ45 at font of tranceiver. The interface's design to connect headphone and external mic. The foot switch connection with paralle to the PTT pin and ground. Hopefully my friend and his son enjoy the contesting.